Congratulations on a great 8 months of blogging! I enjoyed reading the posts from the 5/6/7 students in the student blogging challenge and I hope to see a new group next year (or maybe some of you will continue in the same class). 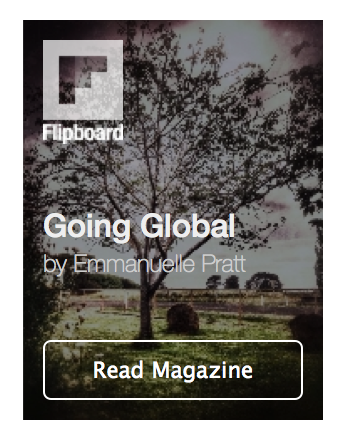 Your flipboard magazine looks great and shows off your year of blogging. Well done!